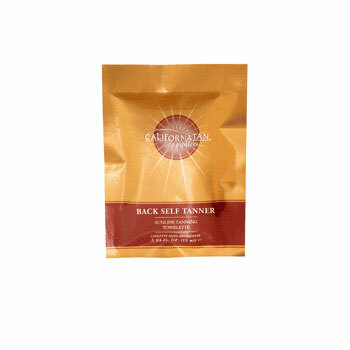 Handy one use tanning towel allows you to top up your facial tan on the go. BRONZEXTEND� Complex develops rich, natural-looking sunless tan in 2-4 hours. Without Bronzer.